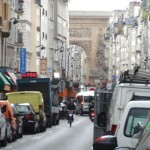 Rue du Faubourg Saint-Antoine is one of the oldest street of Paris. Linking together place de la Bastille to Place de la Nation, it is a part of France and Paris history that we cross when we stroll this street. 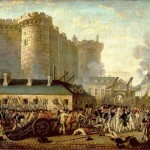 We obviously first think about the “Bastille storming” of 14th July 1789, event considered as the beginning of the French Revolution. But, above all, we forget that this neighbourhood, traditionally a working-class one, is since the 12th century a important zone of trade and craft industry. 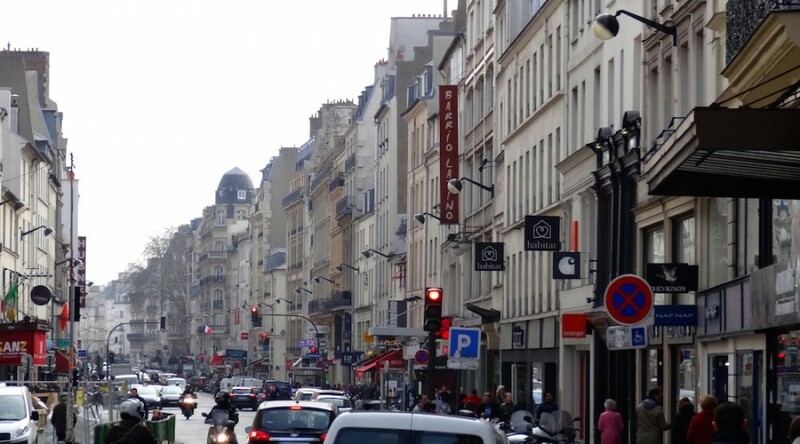 Situated for a long time “outside the wall” of Paris (that what means “Faubourg” in French), the Faubourg Saint-Antoine was a inevitable way for people going to the East of the city, in particular toward Vincennes and its Royal castle. But it is about the 15th century that the district really rose thanks to a special decree of the king who exempted every workers of the Faubourg from taxes. This exceptional privilege combined with the geographical proximity of the Seine – where all the wood of Paris pass through – made rue du Faubourg Saint-Antoine the main street of Paris of wood and furniture craftsmen. It is at the back of alleys and dead-end that this craftsmen will set up, far from the mess of the street. It is those dead-ends and alleys that we offer you to discover. Start the walk Place de la Bastille, and just go straight on ! You will find on both sides of the street alleys which doors and gates generally stay open. As we prefer let you discover it by your own, we won’t list all the addresses. Find out nevertheless below few indications. 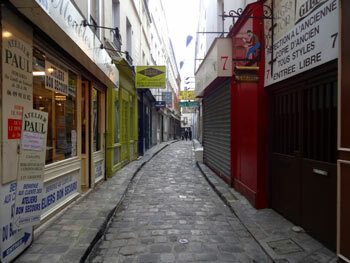 Le Passage du Chantier (picture on the right) is the last witness of the old wood and furniture trades. You will find on this charming cobblestone street a lot of furniture shops. 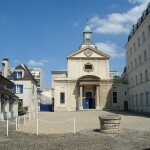 Cour de l’Étoile d’or (at the level of 75 du Faubourg Saint-Antoine,picture on the left), discover, besides the only beauty of the place, a sundial of the 18th century. 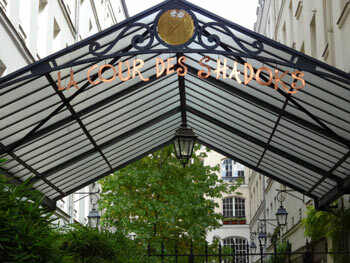 La cour des Shadocks (picture on the left) is a newly built alley of rue du Faubourg Saint-Antoine, made in 1998. 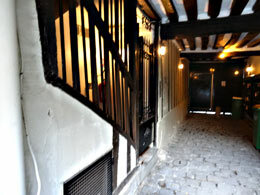 On top of the alleys you can freely discover, another game when you visit rue du Faubourg Saint-Antoine consists in trying to enter the huge carriage entrances to see what hides out behind. An experience sadly getting more and more difficult because of the digital access locks… At the number 33 (picture on the right) of the street is a door that is often open. 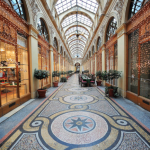 At the level of avenue Ledru-Rollin, you will find again a lot of passageways. 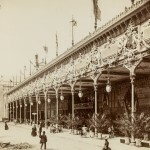 At the beginning of the 19th century, the avenue Ledru-Rollin didn’t exist. 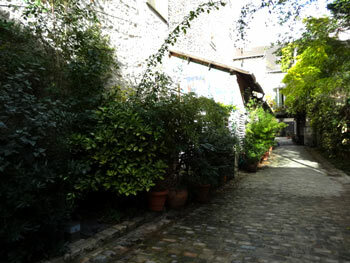 People had to go through steep back street to make for the north, in particular rue de Charonnes. If they do not have the countryside character of the alleys seen before, it is a good way to catch a glimpse of Paris in the 19th century. The walk ends at the level of metro station Faidherbe-Chaligny. 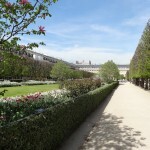 From there, you can go to the Père-Lachaise Cemetery, not very far, or to Bercy district to enjoy its lovely park. 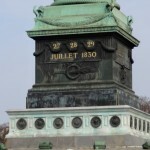 The history and fun facts about this unknown monument, dedicated to the memory of dead people during the 1830 revolution.